Pursuant to the Contracts, the Vessels will be chartered by LSS for a period of five (5) years with an estimated combined contract value of USD 133 million. 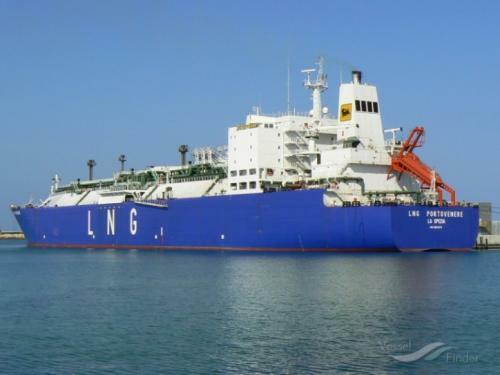 The charter for LNG Portovenere is expected to commence in December 2018 whereas the charter for LNG Lerici is expected to commence by January 2019. [下一篇] Sovcomflot受益油船市场复苏 三季度再度盈利 [上一篇] 内河运输能否适用《海商法》?